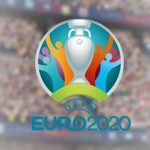 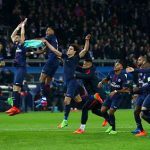 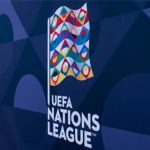 UEFA can’t sit still, announcing plans to create a third European club competition in the wake of the successful debut of the UEFA Nations Cup. 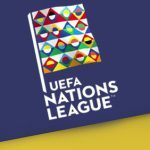 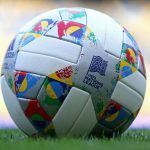 UEFA Nations League: what is it and what are the odds? 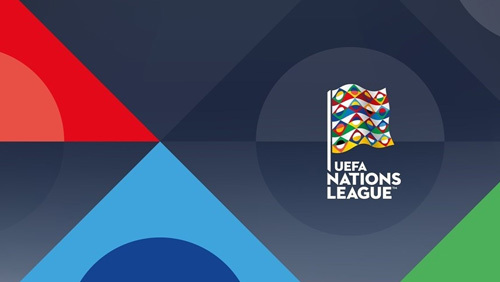 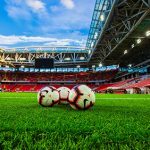 This weekend, international teams compete in the UEFA Nations League, but what is it, and who are the front-runners, according to the bookies?